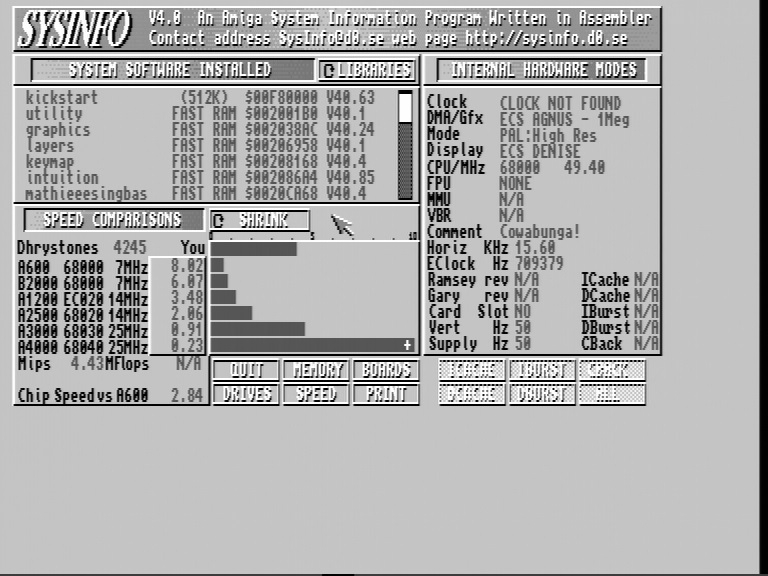 Wicher 500i (Rev 2C) turbo card has been designed for installation inside Amiga A500/A500+ computer. It supports 68000/68010 CPUs (using PLCC68 package), up to 8 MB of Fast RAM (using standard SIMM72 memory modules) and IDE 2,5” hard drives. CPU clock speed can be set up to 50 MHz. 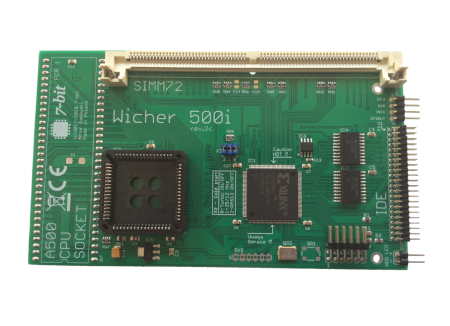 Wicher 500i came into being as a universal solution for users looking for highly-clocked MC68000/MC68010 classic Amiga CPUs. (Stable configurations running at 50 MHz have been confirmed when paired with MC68HC000 series chip. Unfortunately, not every unit is capable of performing at this clock speeds over longer periods of time.) 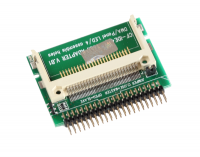 Our product allows expanding Amiga’s RAM with standard 1/2/4/8MB 60 ns SIMM72 FPM/EDO memory modules. 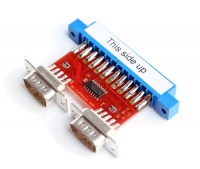 It also provides a necessary interfaces for connecting 2,5” IDE hard drive and SPI bus-equipped modules (e.g. RTC, Ethernet). Software The provided software facilitates user-inititated configuration changes via CLI command or additional WicherBootMenu module, allowing creation of custom Kickstart versions (with Remus program). 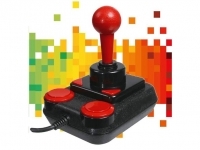 WicherBootMenu can be accessed by holding down the left mouse button when turning on or rebooting your Amiga. Most SIMM72 memory modules should function correctly at 12-28 MHz clock speeds. 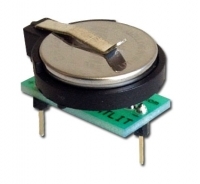 However, not every unit will operate without errors at 42-50 MHz clock speeds.